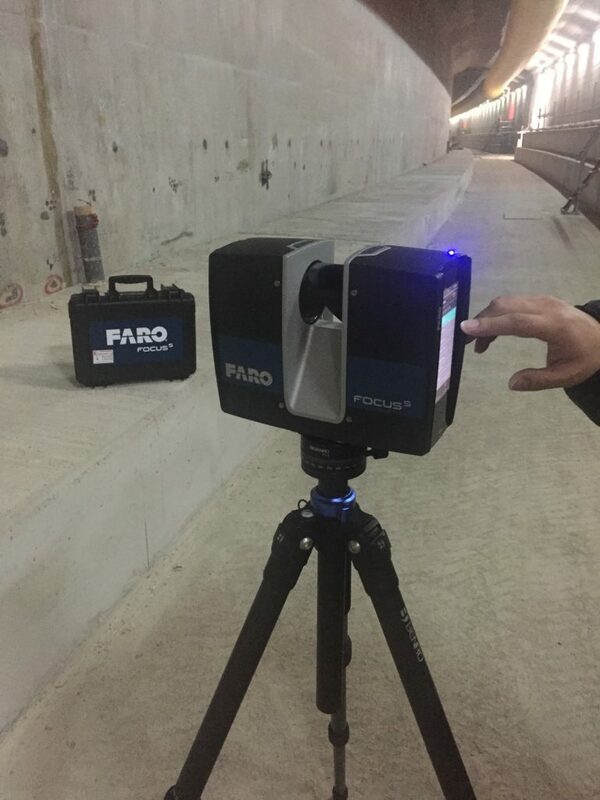 Our new Faro S150 Laser Scanner has arrived and has been put to work. It’s small size and mobility complements our Leica P20 scanner which together with our Faro Freestyle gives us great flexibility in choosing the right tool for the job. Laser Scanning and scan to BIM is currently a growing market sector for ESL.